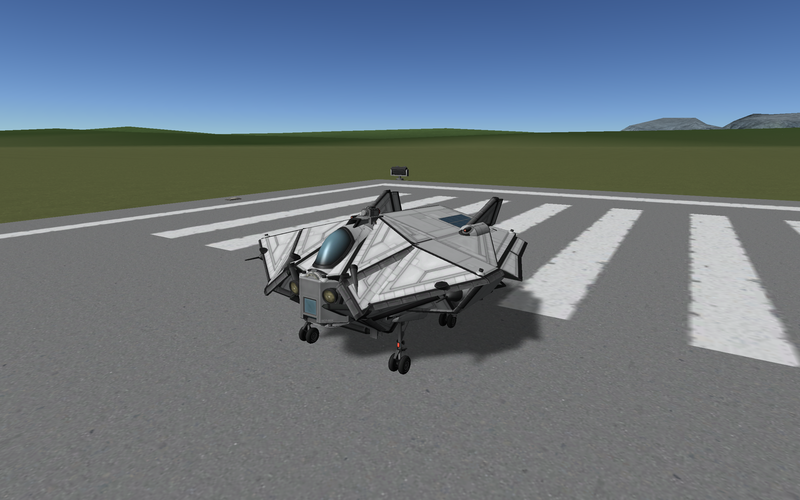 Grand Flying Pancake for your Kerbal needs. Warning allergic to atmosphere. warranty void if used anywhere. The unrecognized part is the inflatable habitat from Vens part revamp.